Home /Science/What happens to human brain when the patient is in deep coma? New discovery in this regard. A new study conducted by researchers at the University of Montreal, Canada concluded that the brain continues to function even if the patient is in deep coma. The research began after several Romanian doctors noticed a strange brain activity in a patient who was in deep induced hypoxic coma following a powerful treatment against seizures. Researchers in Canada were following this observation and conducted the experiment on 26 subjects (all cats). The cats were given a powerful anesthetic in order to induce a deep coma, then they were tested for brain activity. 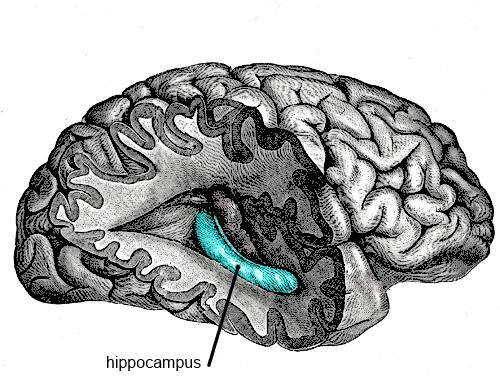 Although the electroencephalography (EEG) recorded just a flat line, meaning that the brain was dead, scientists have observed activity in the hippocampus (located in the medial temporal lobe of the brain) area which they called Nu-complexes. The findings were in concordance with the ones recorded by Romanian doctors on their patient. According to Dr. Florin Amzica, the new discovery could change the criteria by which doctors will declare brain death in patients. Also, this may lead to further investigation in the way human brain works, opening a door to new theories. This results of the experiment show that the brain could actually survive long time after the appearance of deep coma (and maybe clinical death), and if this deep-coma state is artificially induced, the brain functions could be safely stored. Montreal scientists argue that a part of the brain will continue to function after the cortex stops its activity, sending signals to the cortex, where there are important functions of the brain, including consciousness. Other similar tests were conducted in the past and all concluded that after the heart stops, the brain registers an intense activity which could explain the sensations reported by near death patients: tunnel light, sensation of floating outside the body, visions. Recent experiments have suggested that the brain may “live” long after the physical death of the patient, and these strange phenomena to be nothing more but proof that the brain functions a period of time after clinical death.